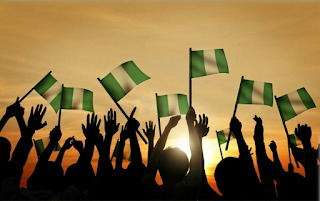 Home / alist developers ltd. / Happy independence day to Nigerians. 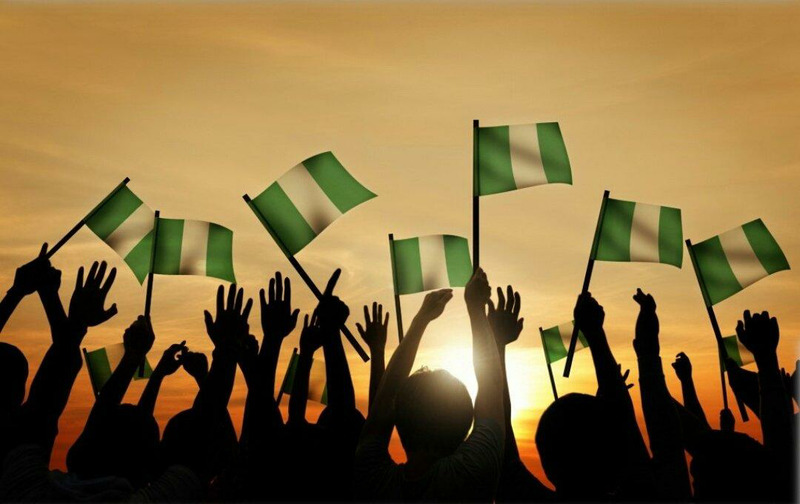 Happy independence day to Nigerians. With the recession biting hard on the pockets of Nigerians. This independence anniversary is a time to reflect on us being self sufficient in the nearest future. Continual criticism of current administration might do nothing to better ypur situation. So let's all ask what we can contribute towards a stronger nation for our children. Happy independence anniversary from alist. Be the change you want to see.